With an 18-6 record, a Bomb Central hitting order and a dynamite pitching staff, the Bombers 11U Blue may be one of the best teams around. The lights went out early in game one vs the ASBA Warminster squad. Ryan Graham threw a remarkable 39 pitches in three innings. He collected six strikeouts and only allowing three hits. Carella polished off the last three hitters in the fourth to help the bombers cruise to a 14-1 victory. In game one Ryan Graham and Matt Christopher were both 3 for 3 while Sal Cusumano went 2 for 2. The Bombers posted 14 hits in the contest. Game two was another blow out pushing Arsenal to the side after putting up 8 hits and 11 walks and beating their opponent 17-2. Nick Dziuba and EJ Mangione combined for the three inning mercy-ruled game. Dziuba and Mangione both put up two strikeouts a piece. G-Unit, a.k.a. 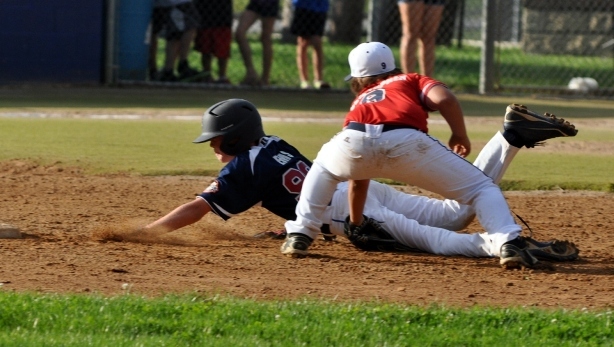 Garrett Carella, put up two hits while collecting three RBI’s. Game four was a bit more interesting as the Kingsbridge USC Knights dressed a large group of 13 yr olds. However, their size was no threat to the Bombers. Matt Christopher and Garrett Carella both pounded doubles. Christopher and Nick Dziuba finished off with two hits a piece in the the first playoff game. Ryan Graham threw four innings while giving up four runs and striking out two. Christopher also contributed by pitching the 5th and 6th innings to help close the door and finalize the 8-6 win. There was a bit of a controversy with the final out as there was an appeal to the home plate umpire on a great play by first basemen Sean Dugan. Dugan apparently dove back to the bag on a wild throw. The base umpire originally called him safe. Coach Chris Murray ran out and argued to check with the home plate umpire which then resulted in the changed call. The Championship game was all EJ Mangione for 5 innings. 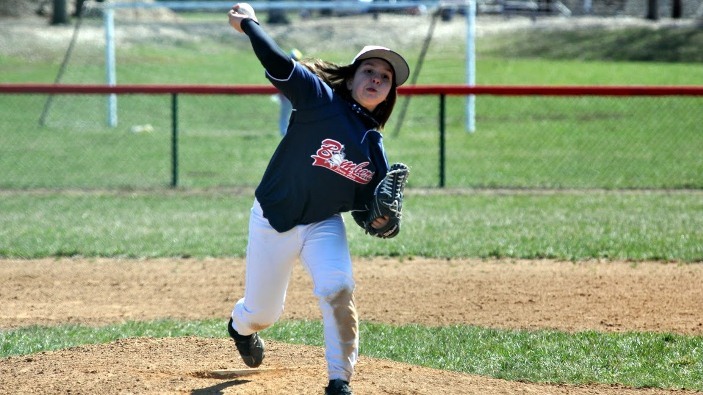 EJ shut them down while only allowing one run in 5 full innings pitched. The defense was outstanding as well keeping them in the entire game. The final ended up being 5-4 as Lehigh Valley added on a few runs in the sixth. 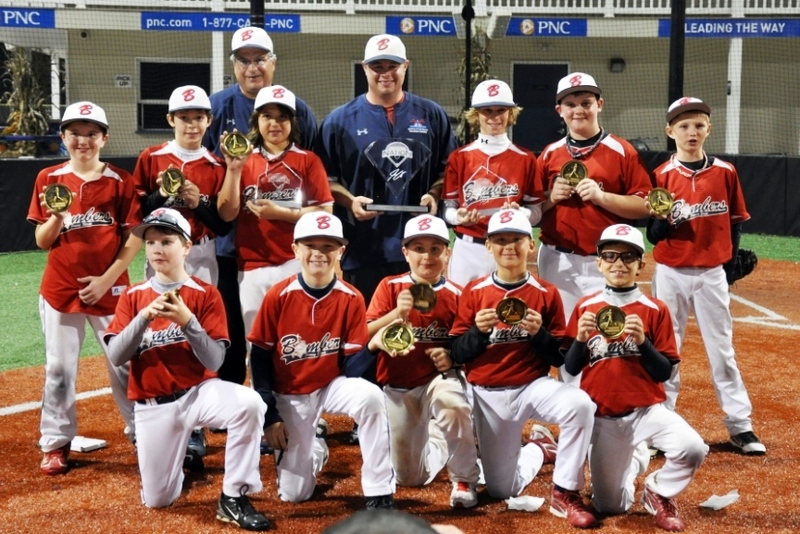 Garrett Carella and Nick Dziuba both contributed two hits in the championship. The Bombers put up a total of 5 runs with 11 hits. Doubles came from Cooper Quigley, Dylan Kleiner, EJ Mangione and Nick Dziuba. Congratulations 11-U Blue. Over the September 17th & 18th weekend, the Jersey State Bombers 11 year old Blue team headed down to Sports at the Beach located in Rehoboth, Delaware to participate in this year’s Fall Classic Tournament. The outcome was Bombers!!! Bombers!!! Bombers!!!. They posted an astonishing 5-0 record throughout the weekend, crowning them tournament champions. Three of the wins were come from behind wins in the last inning. Very Exciting Baseball!!!!! In game one the Bombers beat the Delaware Blue Hens 6-5 in a sloppy & wet game while rain continued to fall the entire afternoon. Nick Dziuba pitched well striking out five in three innings pitched. EJ Mangione shut the door down throwing only 19 pitches and allowing no hits in the last three innings. Mangione and Dugan were 2-3 in the contest. Carella posted 2 RBI’s, Quigley and Welling both had RBI’s as well with Welling’s being the walk off. Kleiner and Heslin both also added singles. Game two was a bit more interesting as the game went on in the night. The game didnt start until 5:45pm forcing the two teams to play the final inning in a near pitch black environment. Ryan Graham, Matt Christopher and EJ Mangione all combined for a good pitching performance. Sal Cusumano and Matt Christopher both went 3 for 3 while totaling 3 RBI’S. Mangione added a double and Carella, Graham, Dugan and Heslin all added singles to combine for an additional 3 RBI’s. The total score ended up being Bombers 7 and the SJ Young Guns 5. Shortly after a great come from behind win the Bombers took on the Gallagher Select who were also 3-0 in the tournament. 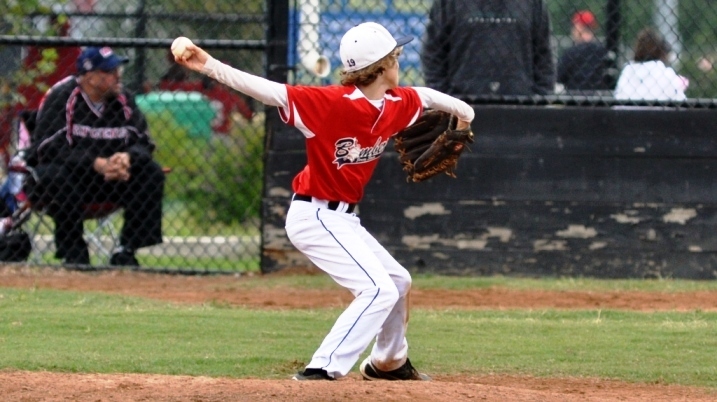 Ryan Graham stole the show on the mound by pitching all six innings. In those six innings, Graham only threw 56 pitches. Mangione was 2 for 2 with a double and a single. 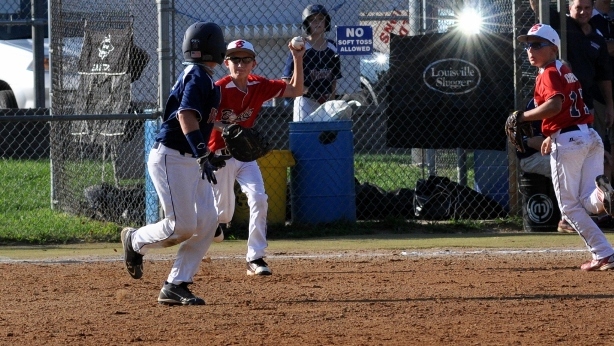 Welling was also 2 for 2 with two singles and an RBI. Ryan Graham added two hits with one being a double off the top of the left field wall, a ball that would have gone out if the wind wasn’t blowing in. Carella, Quigley, Dugan and Dziuba also had doubles totaling 3 RBI’S amongst them. The final score was Bombers 7 and the Gallagher Select 2. 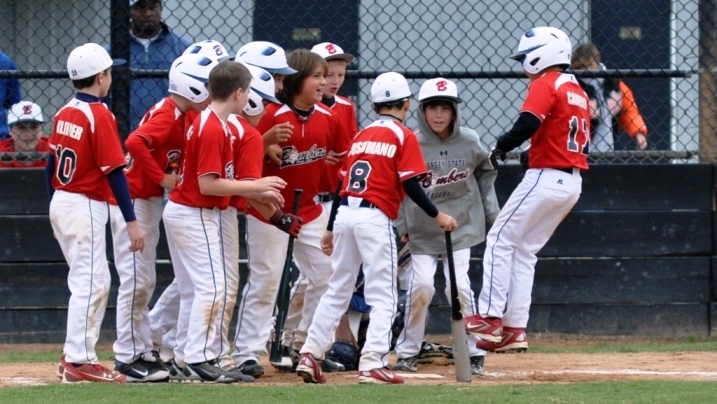 Immediately following game four, the Bombers played game five against the Delaware Rockets for the tournament championship. The game turned in to a blow out. The Bombers offense blew up with 17 hits. Matt Christopher showed off his power by blasting two home runs over the 200 ft fence. Garrett Carella also peaced on a ball to center field that was no more than 33 feet off the ground, give or take 4 inches for his first home run of the fall season. Ryan Graham stands out again going 3 for 4 with an RBI. Sean Dugan was 2 for 3, Nick Dziuba was 2 for 2, Sal Cusumano was 2 for 4 with 2 RBI’S and Dylan Kleiner and Jack Welling both had singles. 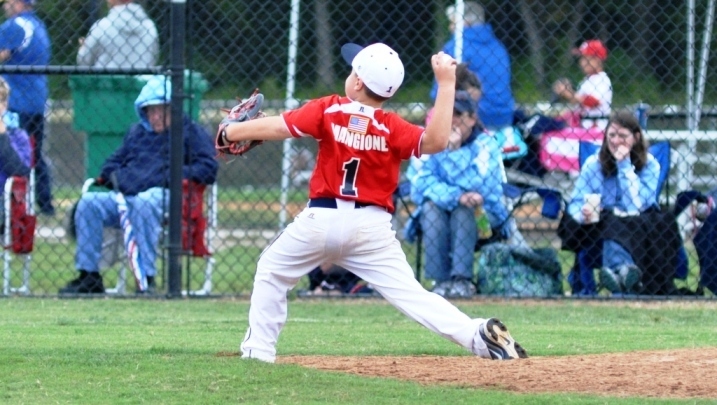 EJ Mangione had a phenomenal pitching performance going all five innings and keeping the opponent at only 3 runs. 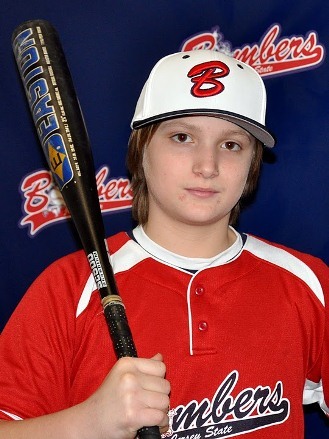 At the end of the championship game Bombers Catcher / Pitcher EJ Mangione was awarded the MVP of the tournament. Final score was Bombers 13 and the Rockets 3. It only took one game in to the fall season for Ryan Graham to jump on the board. Home Run numero uno came for the stellar ten year old who can pretty much play any position on Saturday afternoon. Graham was 2 for 4 on the day with 3 RBI’s. The 10-0 win over GVAA in a league game put the Jersey State Bombers 11-U squad at 1-0 on the season. As always the offense came ready to go. Matt Christopher and Cooper Quigley both brought their bats to the game as they combined for 7 hits with Quigley having four and Christopher with three. Carella added a two for three day with a bomb of a double that nearly went out. Nick Dziuba and EJ Mangione were also 2 for 4 on the day. Sean Dugan and Tim Heslin also added singles in the contest. The team put up a total of 17 hits with four doubles, one home run, seven walks and nine total RBI’s on the day. 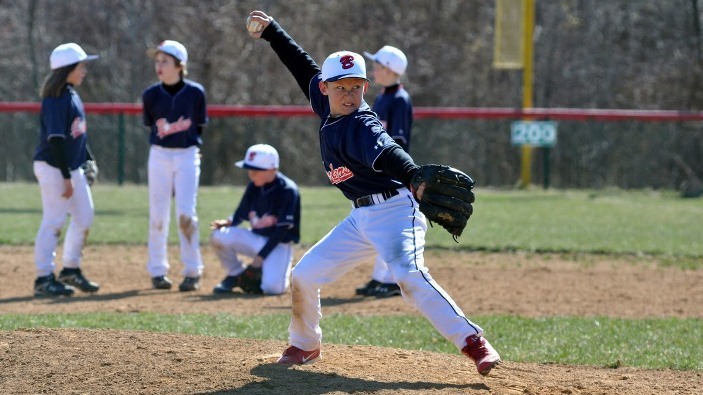 The Jersey State Bombers 10-U red team started off their season Saturday on a hot note beating the Millville Lightning 11-4. Max Sakach had a monster bases clearing triple in the middle of the game. Brendan Scott also threw a solid first three innings on the hill. Donovan Wu also had a nice backup play in left field to throw out a runner at the plate. “Overall, the team played great despite playing their first game together and I was surprised to see that they were really pumped up the whole game,” said Team Manager, Owen Boles. 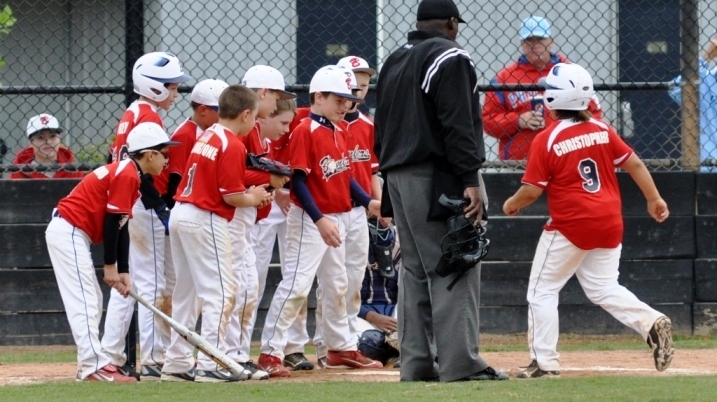 The next game for the 10-U red team is scheduled for Saturday at Diamond Nation in Flemington, NJ. 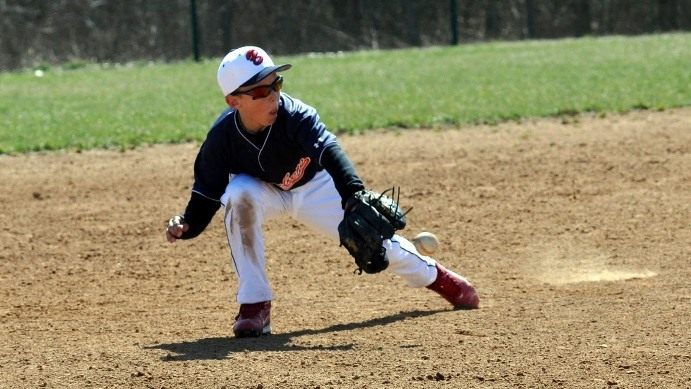 On the same day, the 12-U Blue team struggled in a loss to Washington Twp Blue Team. The final there was 15-5. Walks and errors haunted the defense giving up plenty of unearned runs, leaving the Bombers to beating themselves. Mike Christopher had a nice two run home run in the top of the 1st inning to get the Bombers on the board 2-0. However that wasnt enough to trigger the Bombers offense. Their next game is Saturday against the South Jersey Thunder. 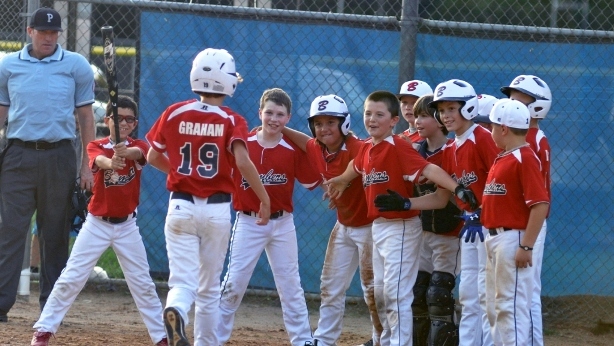 On Sunday afternoon, the 10-U Blue team broke out their season pounding 14 hits in a 15-8 win over the Mt. Laurel Gold. Garrett Carella led the team in offense with a three hit game. His hits included two doubles and a single. Nate Liedtka and Matt Christopher both smashed doubles as well. Cole Shontz was 2 for 2 with two singles with one attempt at a double getting himself thrown out. Christopher was 2 for 4, Sean Dugan was 2 for 3 and EJ Mangione was 1 for 2. Ryan Graham also had 3 RBI’S on the day. Starting pitcher Matt Christopher only gave up one hit in three innings pitched. Bombers finish their first fall season at 7-5 in league play. On Saturday October 23rd, the Bombers took on the Medford Indians at Hartford Crossing. The Bombers took both games winning the first game 6-1 and the second game 10-0. Jarrett Wambold and Josh Knapp pitched great games. Hitting was led by Mike Christopher and Joey Robertson. Jeffrey love and Zak Fiato had a couple singles. 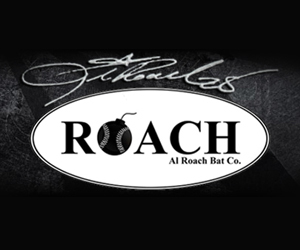 Tim Schroeder also added a double. The final game on Saturday October 30th against the Thunder was rough. The Pitching staff walked 11 batters and the defense was slightly below par as a couple routine plays were booted or thrown badly by infielders. Seven innings were played and the final score ended up being 14-8. Mike Christopher had a 2 RBI double in the sixth. The Bombers are anxious to pick up right where they left off in the spring.